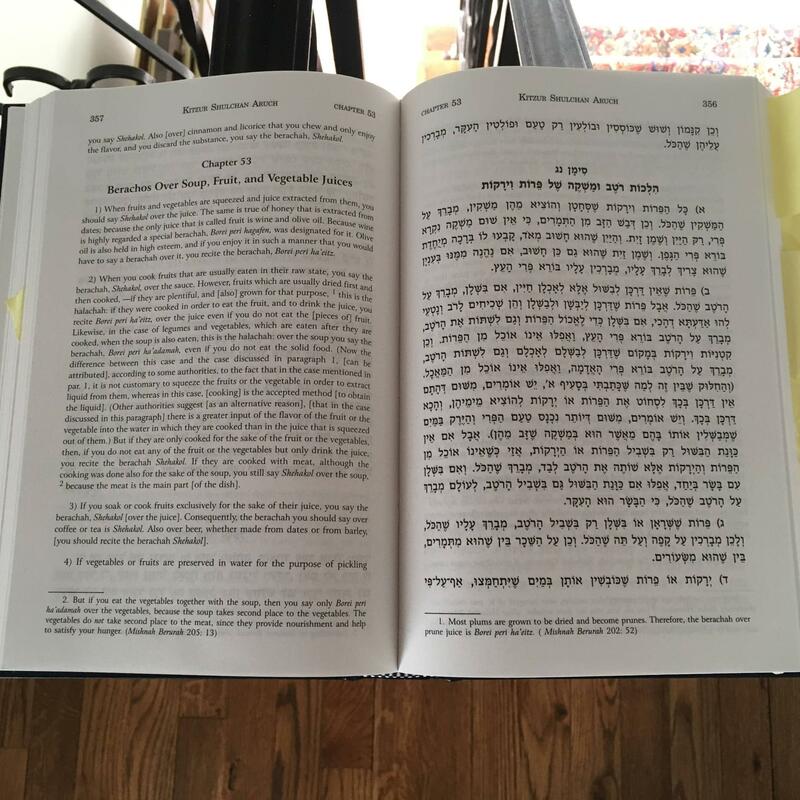 To what extent is the Kitzur Shulchan Aruch considered authoritative? How widely accepted is the KSA among ashkenazim? In general the K.S.A. doesn't necessarily reflect accepted halacha in the sense that, for instance, the Mishna Brurah does. I don't think it's generally used by poskim when formulating a psak. Many erroneously assume it's more authoritative because they understand the title to imply that it's just an abridged version of the Shulchan Aruch (when in fact the author, Rabbi Shlomo Gantzfried, often includes his own halachic opinions), and because it's a ubiquitous sefer due to its simplicity and great readability. See also Wikipedia. My experience with the Kitzur is that many Chassidic groups consider it authoritive. The main exception to my knowledge is Chabad which relies on the Shulchan Aruch HaRav. R. Hershel Shachter told me that in general, learning Kitzur Shulhan Arukh is preferable to learning Mishnah Berurah, for multiple reasons. One of which, is that it is clearer. The other relates to the Mishnah Berurah's propensity towards humra. Why not send a substitute for Benyamin (sources)?